The Schaeffler industrial service experts offer mounting services for rolling bearings that are applicable across industrial sectors. They have detailed knowledge and extensive experience in all industrial sectors. 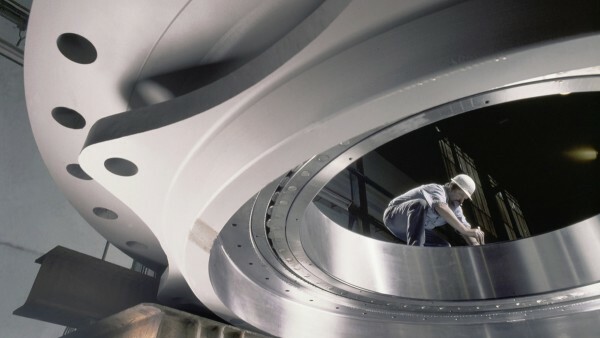 The mounting personnel in the Industrial Service department are trained and skilled personnel who provide reliable, rapid and competent assistance. The services are provided either at the customer's location or in the Schaeffler workshop facilities. Schaeffler industrial service experts offer professional mounting and dismounting services for rolling bearings in the form of trained and skilled professionals who have acquired in-depth knowledge and many years of experience in all branches of industry and application scenarios. The services are provided quickly and reliably either at the customer's location or in the Schaeffler workshop facilities. 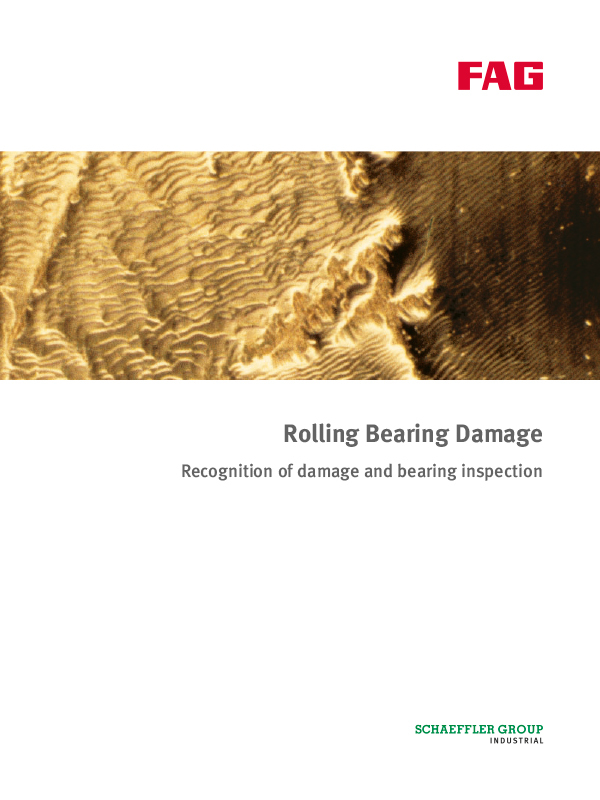 The Schaeffler industrial service experts offer mounting and dismounting services for rolling bearings that are applicable across industrial sectors. They have detailed knowledge and extensive experience in all industrial sectors. The personnel in the Industrial Service department are trained and skilled and provide reliable, rapid and competent assistance. The services are provided worldwide, either on site at your location or in the Schaeffler workshop facilities. The service life of a bearing is often greatly reduced if it was installed incorrectly. If gauges are used when mounting rolling bearings, the service life of the bearing is directly related to the accuracy of the gauge. 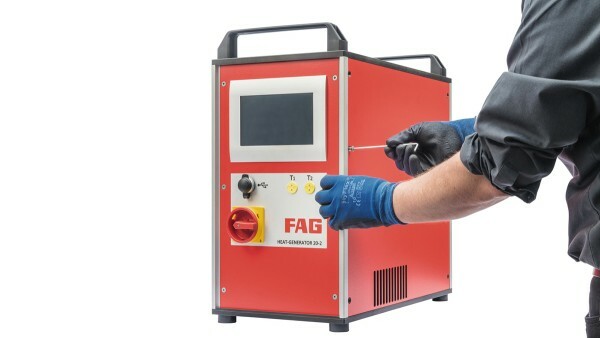 Sensitive gauges such as enveloping circle gauges, alignment tools and various other tools must be maintained and calibrated at regular intervals. 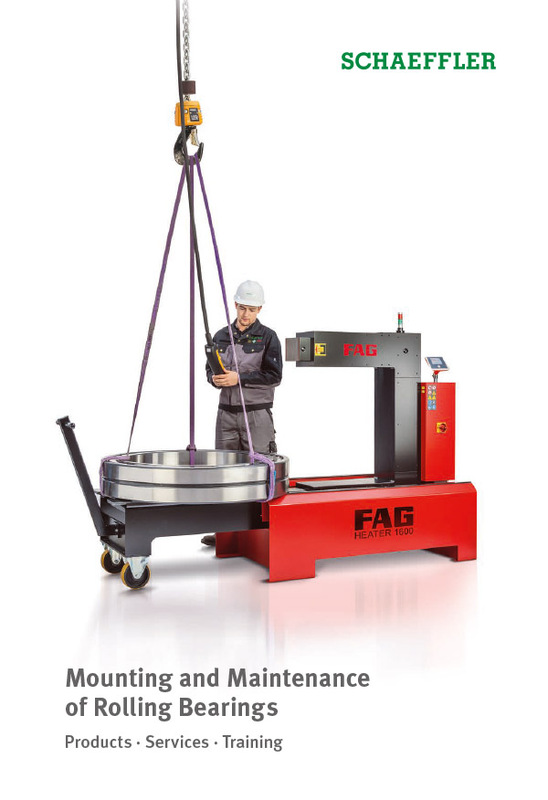 This ensures consistently high quality of the equipment while extending their service life. The devices are examined by Schaeffler service experts, and if required, they are repaired, maintained and subsequently calibrated. A certificate confirms that the device in question can be used without any problems. A suitable leasing unit can also be provided if needed and pending availability. 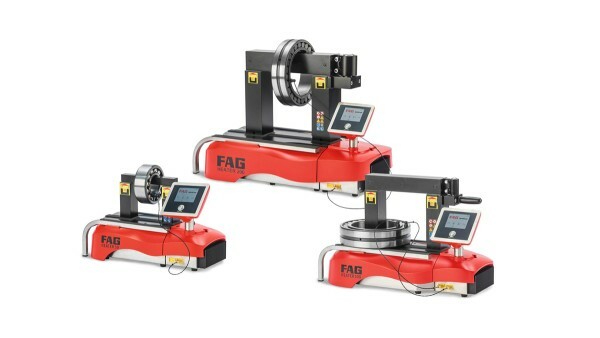 Customers who require special mounting and measuring equipment only infrequently ─ for example, in order to carry out repairs ─ can rent the equipment from Schaeffler on a weekly basis for a fee. 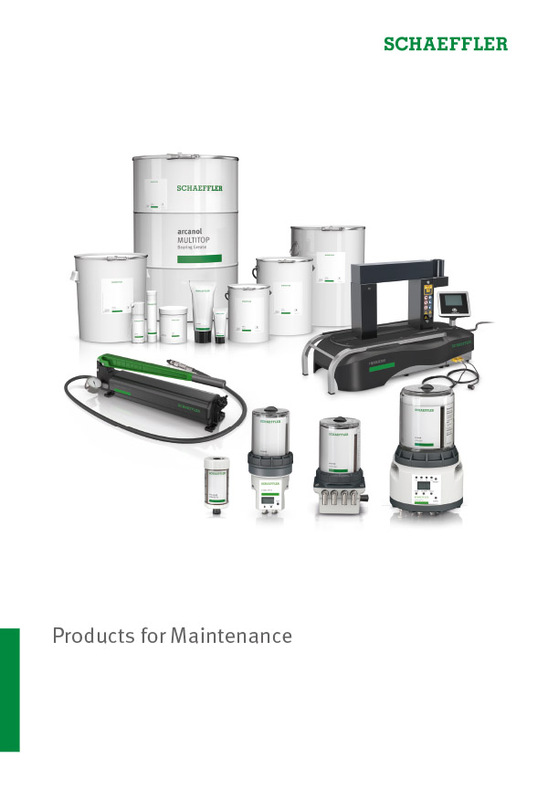 The devices are checked after each use by the Schaeffler experts and, where necessary, returned to full working condition.